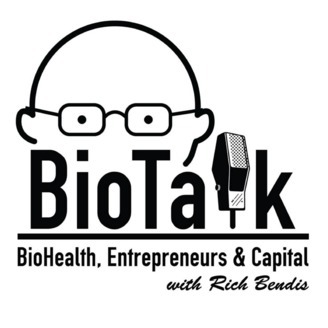 BioHealth Innovation, Inc. (BHI) Founder, President & CEO, Rich Bendis, hosts BioTalk — conversations with some of the most accomplished and exciting business, academic, and government leaders in the biohealth industry. BioTalk enables you to learn from these leaders about issues which can help you grow your business. What are the current trends? Where are industry sectors headed? How do we increase access to capital in our region? Rich and his guests dive deep into these topics and much more. 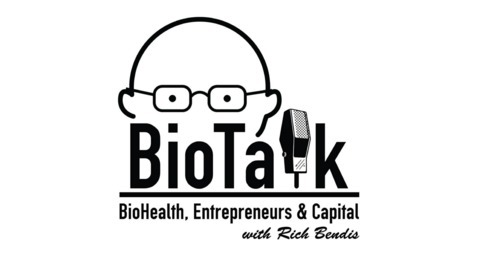 Host, Rich Bendis is an entrepreneur, corporate executive, venture capitalist, investment banker, innovation and technology-based economic development leader, international speaker, and consultant in the technology and biohealth industries. Produced by Andy Eckert, with help from The Podcast Consultant, Mathew Passy. In this first part of two episodes, Rich sits down with industry leaders to talk about the forum, and their views on the growth of the region. His guests are John Trainer, VP and one of the partnering heads at AstraZeneca, Chris Frew, CEO of Workforce Genetics & President of BioBuzz Media, and Alex Philippidis, Senior Editor of Genetic Engineering & Biotechnology News.